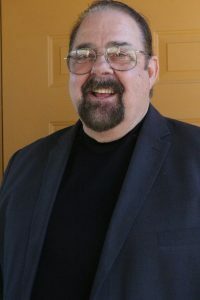 Ron Ramsey first created and produced the radio show Headliners In Review Beach & Oldies Show in 1984 for a local AM radio station in his home area. WAAK 9600 in Dallas NC. His theme song was written by Clifford Curry and the song was originally performed by Bill Pinkney and the Original Drifters. I liked the song so much I had Chris Cassells re do the song at his studio in Greenville, SC and it because the Headliners Theme Song. I moved the show to WCGC in Belmont, NC a 5000 watt AM station covering the Charlotte market in 1985 through 1988. I also created a music magazine “ Healiners in Review that we published for 3 years and showcased groups from the Carolina etc. Phil Kistler also help me do a recorded Headliners show for played on 5 area station for a number of years. 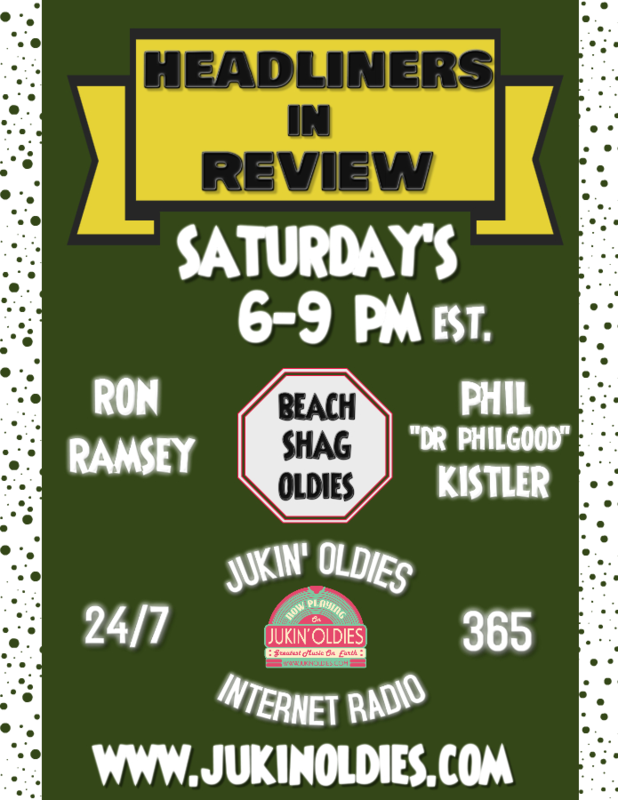 I received did a “live” Headliners In Review Beach & Oldies for WSGE 91.7 FM the Beach Music Station of the year from 2004 through 2018. I received retired from that volunteer position. Ron Ramsey & Phil Kistler created a show called Dem Shaggin’ Blues radio in 2007. We created our own Theme song and it was also played on a number of stations in our area. One station WHIP at Lake Norman recently changed music format, but they carried the show for over 10 years. I am an avid music bluff, I have over 2000 albums and ton’s of great music. Thanks to Dr Philgood I have developed a deep appreciation of the Great Blues Shaggin’ music. 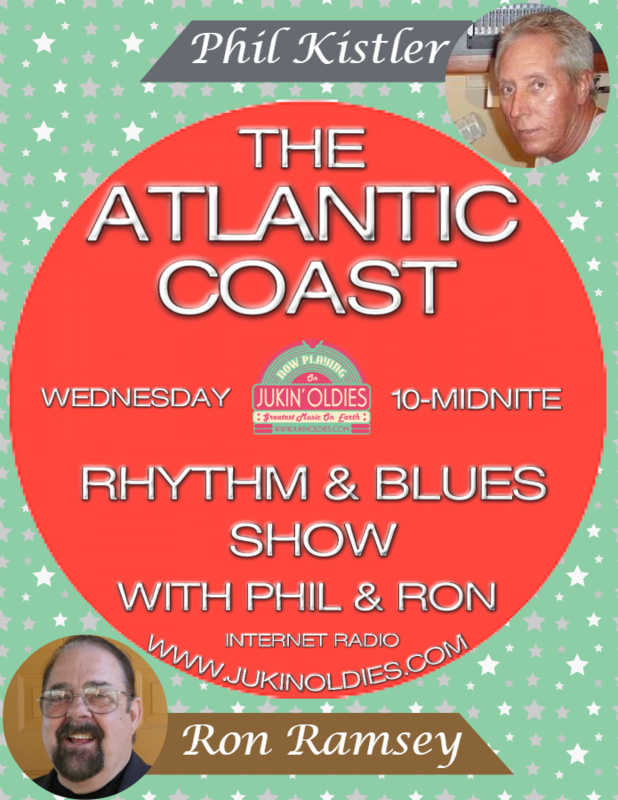 Several years ago I created a small private corporation, Atlantic Coast Rhythm & Blues Association, Inc as a means of promoting our music outside the carolinas, mainly overseas. 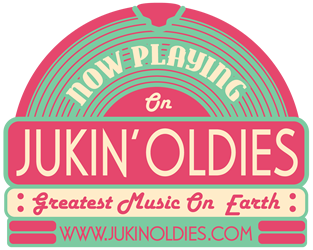 This has led to us creatinig a show “ The Atlantic Coast Rhythm and Blues Radio Show” We are looking forward to playing some of the greatest music in the world on Jukin’ Oldies.